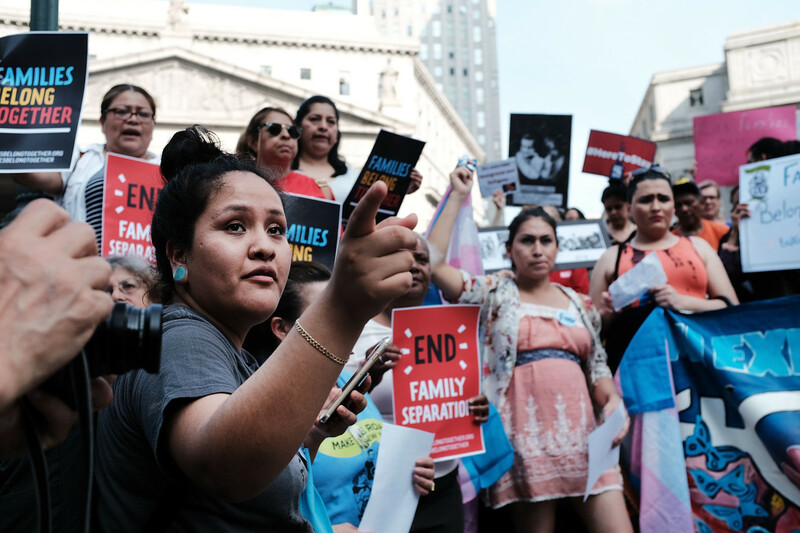 Hundreds of immigrant rights advocates and others participate in a rally at the Federal Building in lower Manhattan against the Trump administration&apos;s "zero tolerance" policy on June 1st, 2018. 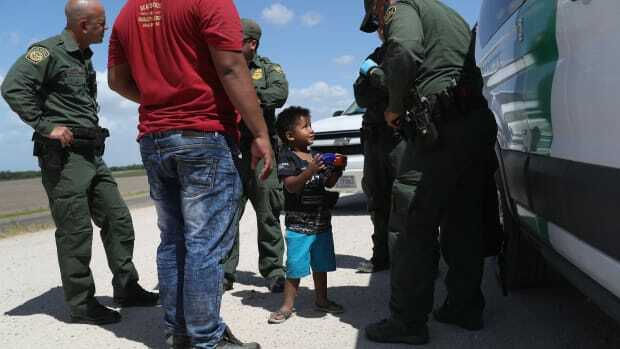 The Trump administration&apos;s controversial "family separations" may have begun long before they became widely known—and drew widespread outrage—this past spring, a new report suggests. These details come from a new report, commissioned by Representative Frank Pallone (D-New Jersey) and published by the Government Accountability Office, which conducts research for Congress. It joins other recent reports that have shown the inner workings surrounding the family separation policy. 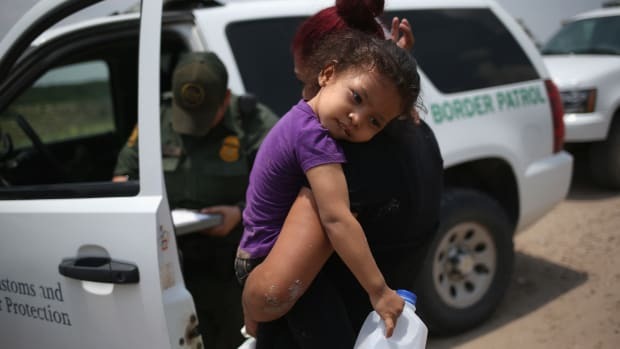 For this new analysis, researchers from the GAO interviewed officials, visited four shelters for children, and reviewed documents. Their findings reveal fresh details about how the controversial policy unfolded. 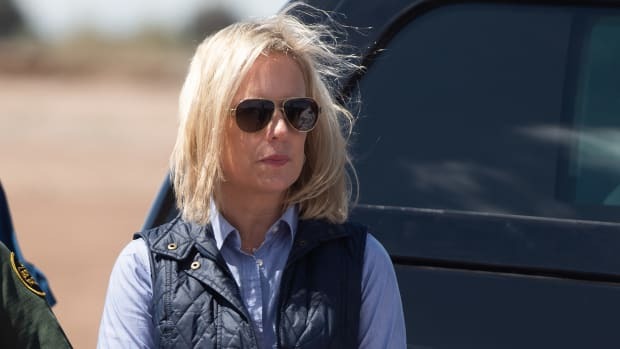 Court orders have since required the government to reunite kids and parents, but, earlier this month, President Donald Trump told the Washington Post he&apos;s considering a new separation scheme, which he considers to be a deterrent to illegal immigration. "If they feel there will be separation, they won&apos;t come," he said. Here are the top takeaways from the GAO&apos;s findings. By law, the Office for Refugee Resettlement is supposed to care for migrant children separated from their parents, and place them into homes while they wait for an immigration court date. Staffers at this office first noticed a dramatic increase in the number of children separated from their parents at the border starting in early 2017, long before family separation hit the headlines. The proportion of ORR charges who had been removed from their guardians at the border increased from 0.3 percent in November of 2016 to 3.6 percent in August of 2017, ORR officials told GAO researchers. Office for Refugee Resettlement officials said they asked the Department of Homeland Security, in November of 2017, about the many separated children they were seeing. Homeland Security told them there was no official family separation policy, ORR officials said. 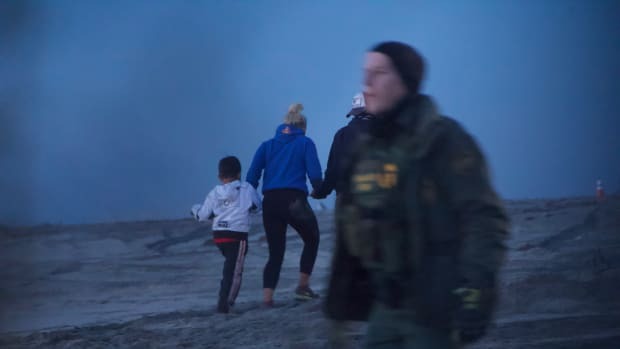 It was not until April of 2018 that Attorney General Jeff Sessions circulated a memo saying that border agents should implement a "zero tolerance" policy for undocumented immigrants, which resulted in agencies shuttling adults off for prosecution. On the same day, Trump sent out his "Ending &apos;Catch and Release&apos;" memo. Previously, "catch and release" policy had let most undocumented immigrant families stay together as they were apprehended together, then released together, pending their immigration court date. Officials at the Department of Homeland Security and the Department of Health and Human Services said they didn&apos;t know the "zero tolerance" memo was coming before it was publicly released, and they didn&apos;t plan for the thousands of family separations to come. Customs and Border Protection added a marking system the same month that Sessions declared the zero tolerance policy. The Office of Refugee Resettlement didn&apos;t add a system until July. The GAO report notes it&apos;s too soon to know if the database updates actually help the government to reunite families.